With this in mind, I snapped up this J. Crew sweater when I saw it. 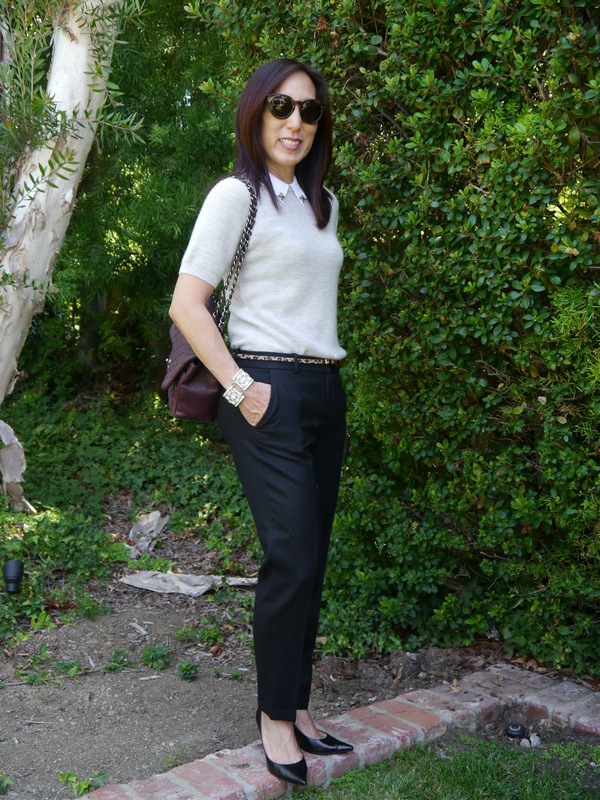 It’s great with these pants for the office or a ladies lunch, would be perfect for work with a pencil or tulip skirt and can be dressed down with a pair of jeans, a blazer and flats. *Note - I purchased this sweater two or three weeks ago but couldn't find it on the J. Crew website when I was writing this post. 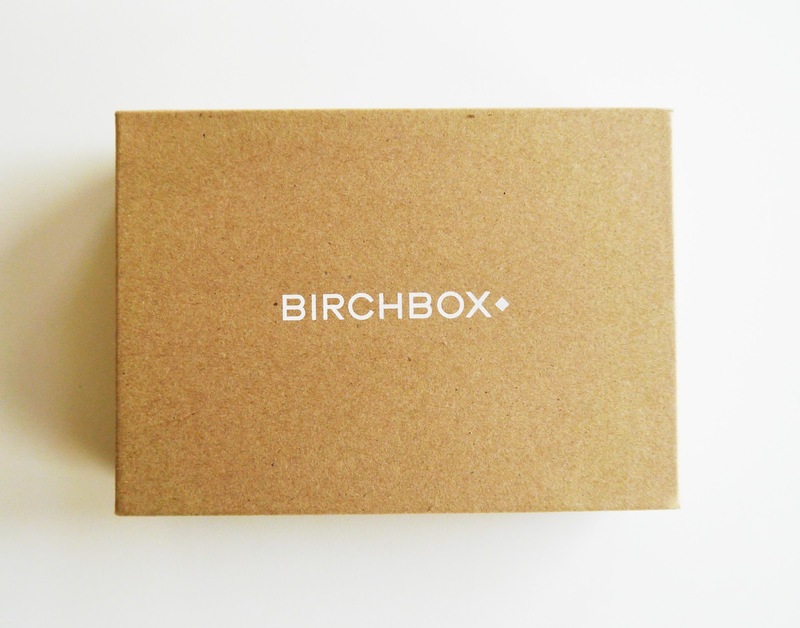 Cute things really do sell out fast. My dad made the best fried rice. 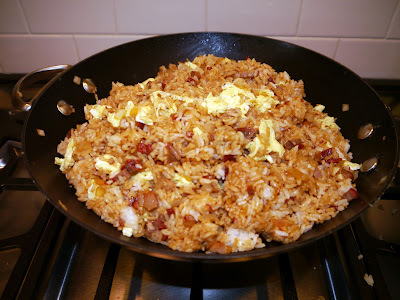 I didn't eat it for a long time after he passed away, but I finally learned to make it a few years ago. 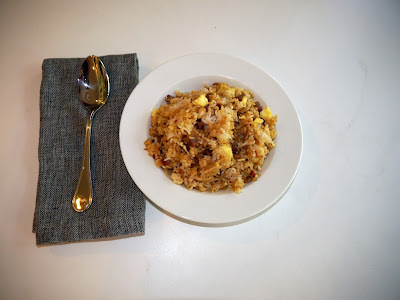 My fried rice is different than his, but we like it as much as we liked my dad's. In a bowl, beat the eggs and add 1/2 teaspoon salt and 1/4 teaspoon black pepper. 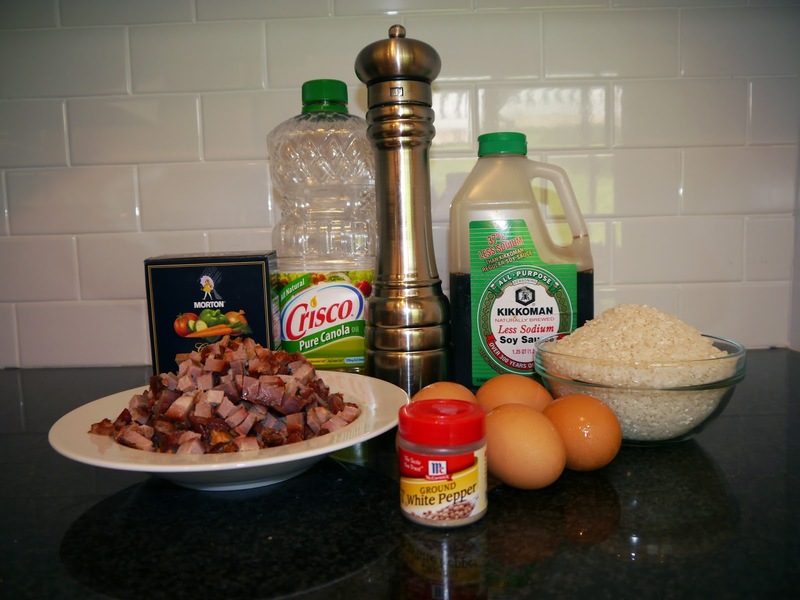 Heat 1 tablespoon of canola oil in a large pan or wok. Add the egg mixture and scramble in the pan until cooked. 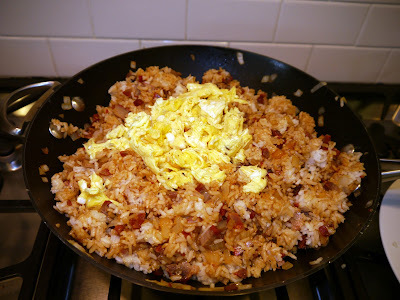 Remove from the pan/wok, chop into bite sized pieces and set aside. 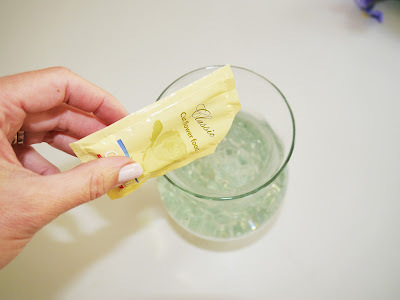 Wipe down the pan and add the other tablespoon of canola oil. 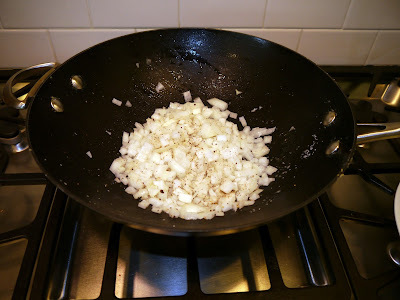 Add the diced onion, 1 teaspoon salt, 1/4 teaspoon of black pepper and 1/4 teaspoon of white pepper. Sauté until translucent. Add the meat and sauté until everything is completely heated. 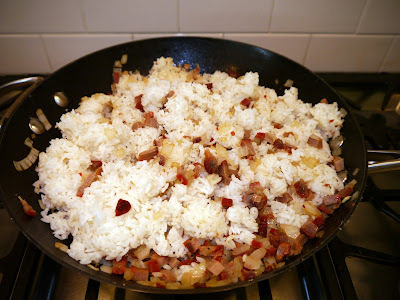 Add the rice to the pan/wok, breaking it up so there are no large clumps. Slowly pour the soy sauce into the rice, trying to evenly distribute it throughout the mixture. Stir to combine. After the rice is completely heated, add the scrambled eggs and stir to combine. Serve warm. 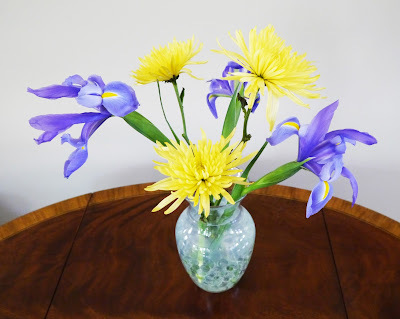 Sometimes I look around my house as a newcomer would-instead of taking things for granted, I try to see if things don't fit or look dated and/or tired. When I really looked at my bedroom, I realized this picture was a little too "90's". I bought it and had it matted and framed about 15 years ago when the house we were living in had bottle green carpet and our bedroom had bottle green striped wallpaper under a chair rail (it was the 90's). I still like the print, but the bottle green matte had to go. 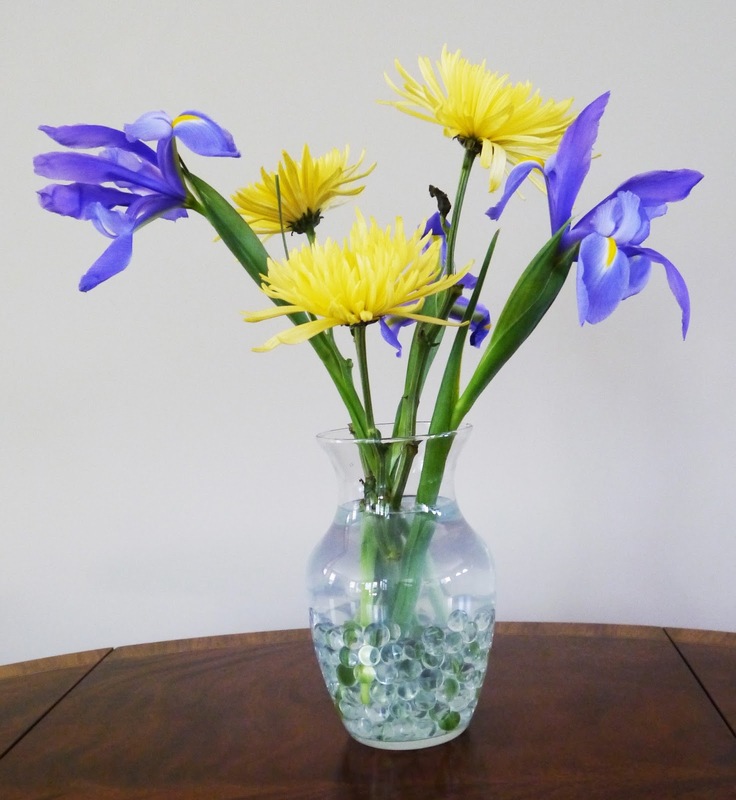 The end result is fresher and current. 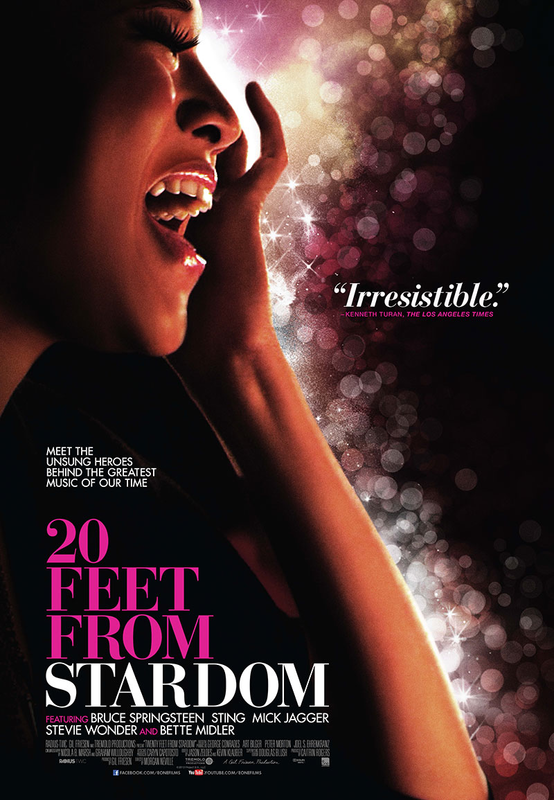 Movie Reviews: "Lee Daniels' The Butler" and "20 Feet from Stardom"
I know that it’s been a while since I’ve posted a movie review, but until I saw these last two movies, I hadn’t seen anything I wanted to recommend. 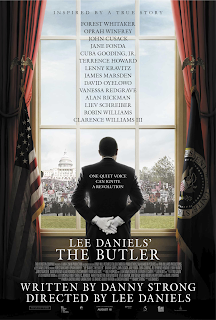 With its all-star cast and outstanding acting, “Lee Daniel’s The Butler” is the best movie I’ve seen in quite a while. 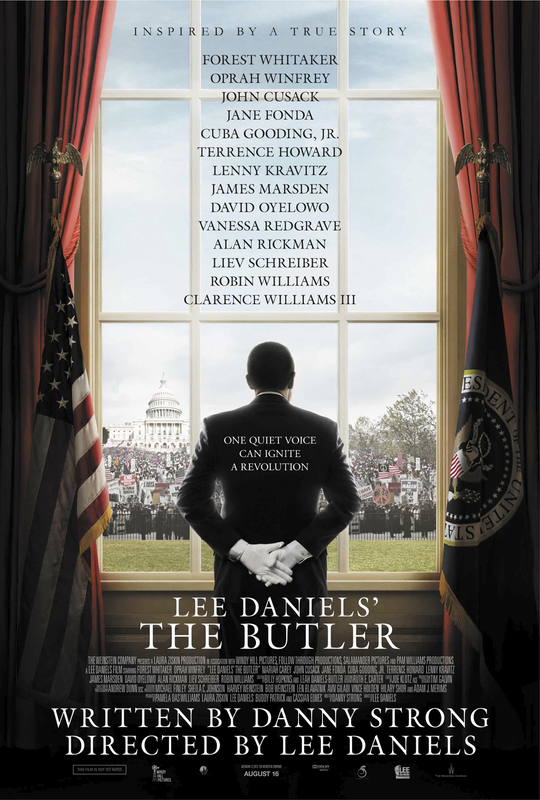 It’s based on a true story of an African-American White House butler who served 8 presidents, and the movie shows social changes, mainly the civil rights movement, taking place during that time. Although the critics (and I) thought the family conflicts were resolved too easily, it’s still a 4 star movie. What separates a backup singer from a superstar? “20 Feet from Stardom” is a documentary that attempts to answer this question. It includes interviews with backup singers Judith Hill, Merry Clayton, Darlene Love, Tata Vega and Lisa Fischer and with rock stars Bruce Springsteen and Mick Jagger. Though I didn’t recognize any of the ladies’ names, I definitely recognized their voices in many songs. Seeing this movie is an excellent way to spend an afternoon or evening. 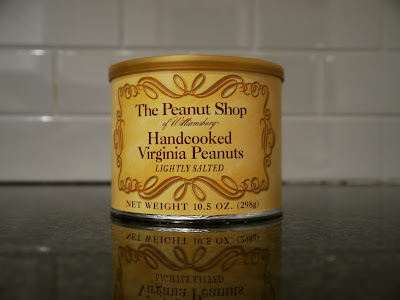 I read about Virginia peanuts in Hedy Goldsmith's cookbook, Baking Out Loud. 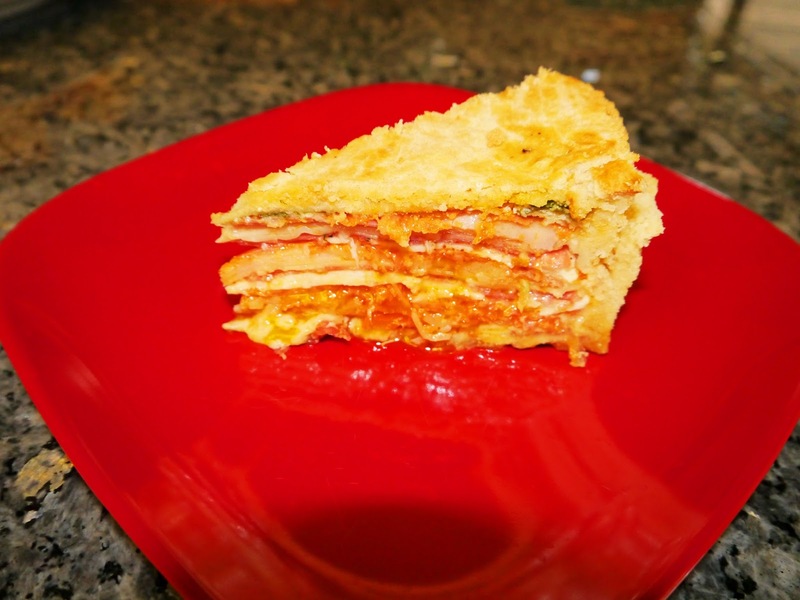 In it, she provides recipes for childhood favorites like Pop Tarts and Nutter Butters, but raises the bar by using high quality ingredients. 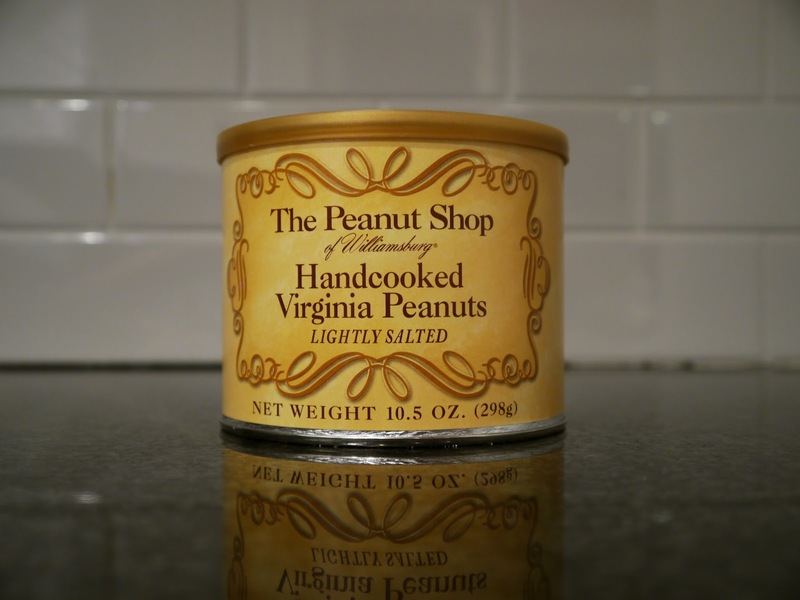 I wondered if Virginia peanuts were really different that the commonly sold national and store brand peanuts. 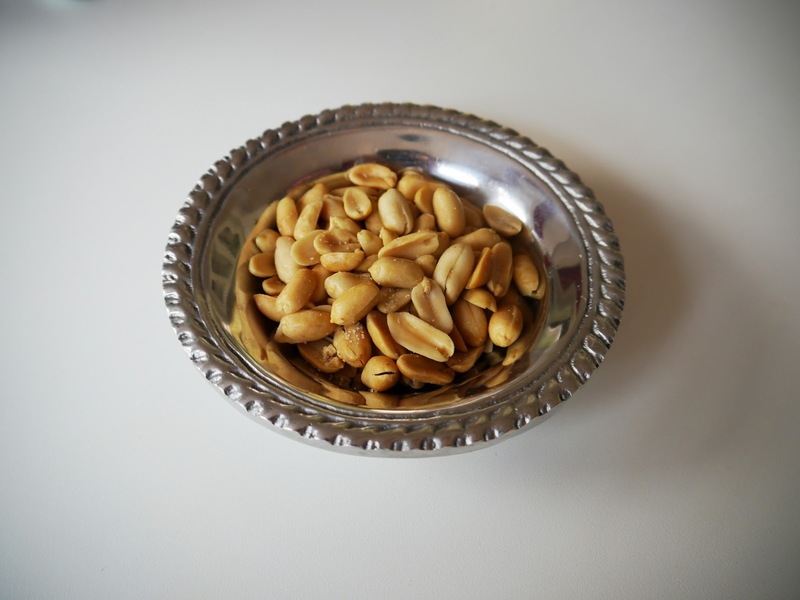 They are...Virginia peanuts are definitely worth the splurge! After I saw The Other Boleyn Girl, with Eric Bana, Natalie Portman and Scarlett Johansson, I started reading Philippa Gregory’s books. 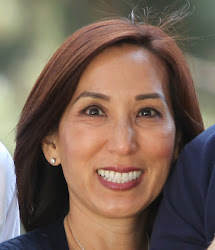 Because she has a gift for making history interesting, I've read many of her books and learned a lot in the process, especially about the English monarchy. 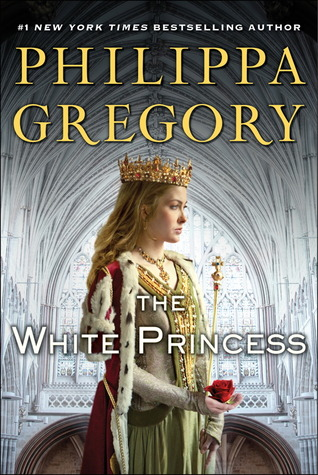 In her latest book, The White Princess, Gregory recounts the War of the Roses as told by Princess Elizabeth, a York princess by birth and mother of King Henry VIII. The White Princess opens with Henry Tudor defeating Elizabeth’s lover (and uncle), King Richard III to take the crown of England. He and Elizabeth marry to unite the warring factions. Will they live happily ever after? 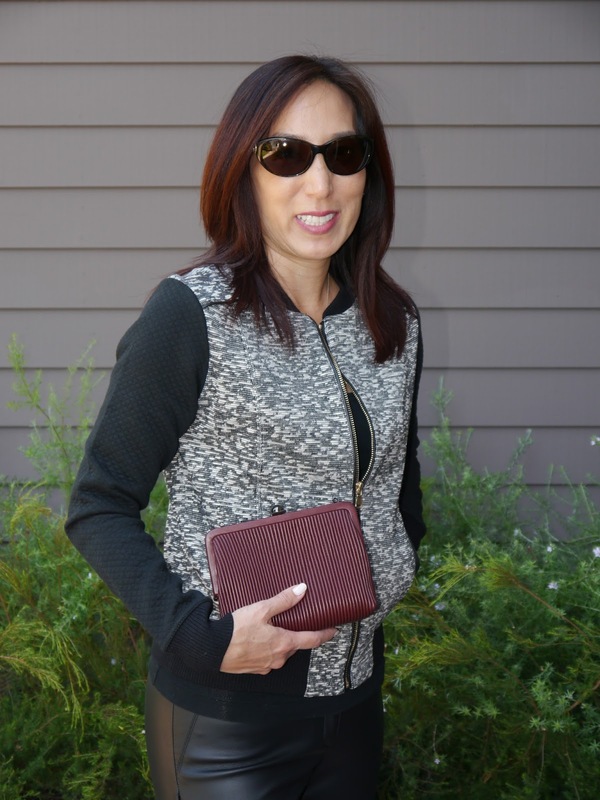 I found these faux leather pants in December and have only worn them a few times, always in the evening and usually with a long asymmetrical sweater. This jacket from Club Monaco, though, transforms the pants into a daytime outfit. Jeannne McCormack is one of the nicest people I’ve met; she works with my husband. When she mentioned she was using a vacation day to make Easter pizzas and then described them to Kevin, he asked for the recipes. After making a mini pizza (see this post), I asked if I could put her recipe on the blog. Not surprisingly, she was kind enough to say yes. Here it is-it’s amazing! Whisk together flour, baking powder, salt, pepper and sugar. 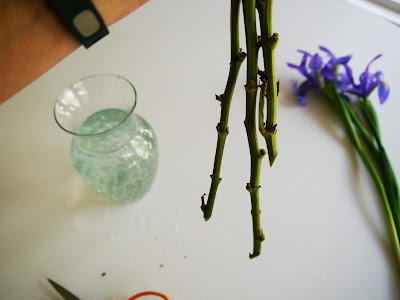 Cut the shortening into the mixture until you have pea-sized pieces. In a mixing bowl, beat the eggs then add to the flour/shortening mixture. 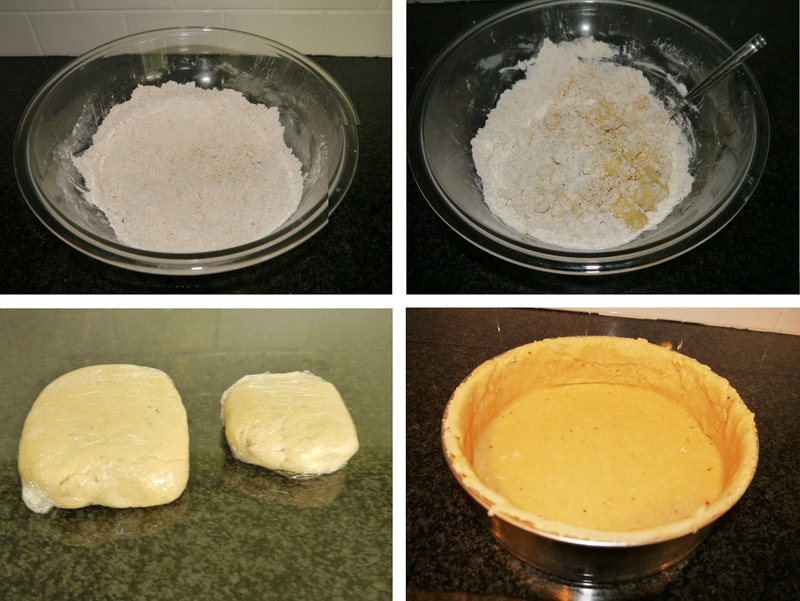 Blend all ingredients – form into dough, knead, and separate into 2 disks, one containing 2/3 of the dough and the other with 1/3 of the dough. Cover the dough with plastic wrap. 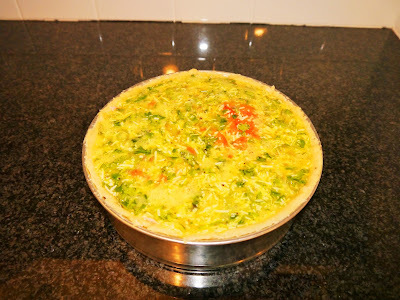 Refrigerate for 30 minutes minimum. 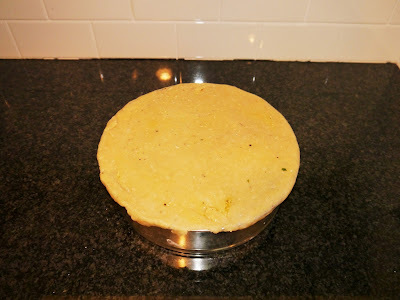 Using a rolling pin, roll the large disk to fit into the bottom of and up the sides of a 10” springform pan. 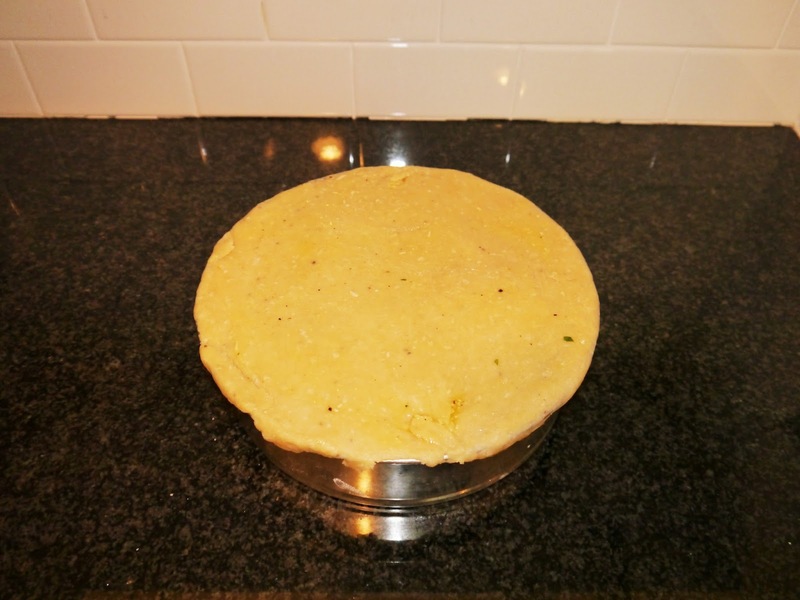 Refrigerate while rolling the other disk to slightly larger circle than the springform pan. Refrigerate the small dough circle. Place alternating layers of cheeses and meat on the dough in the springform pan until all the ingredients are used up. You should have at least 9 layers. 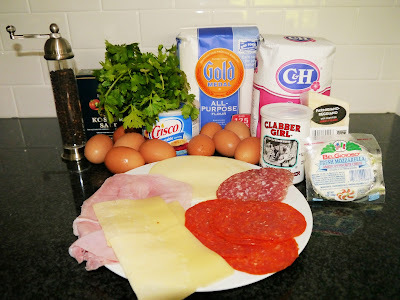 In a bowl, whisk together 6 of the eggs with the Parmigiano-Reggiano cheese, parsley, salt, and pepper. 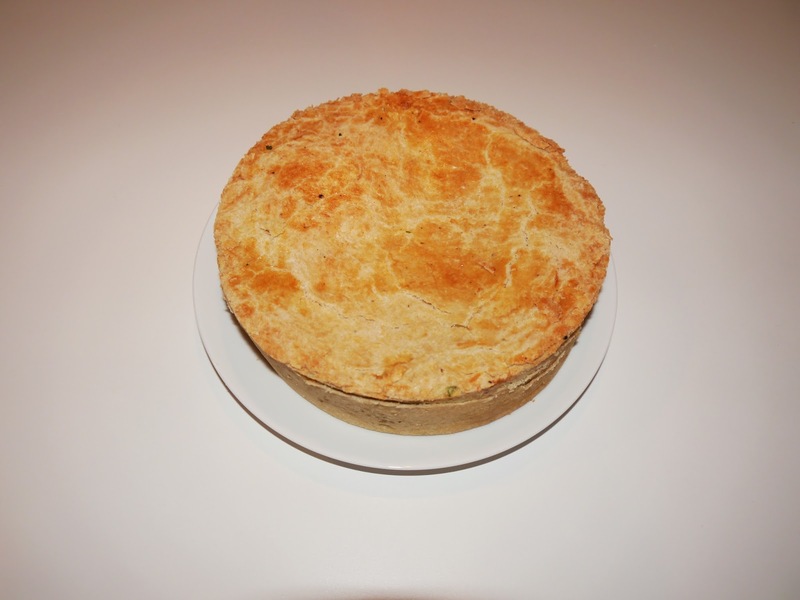 Pour the mixture evenly over the layers. 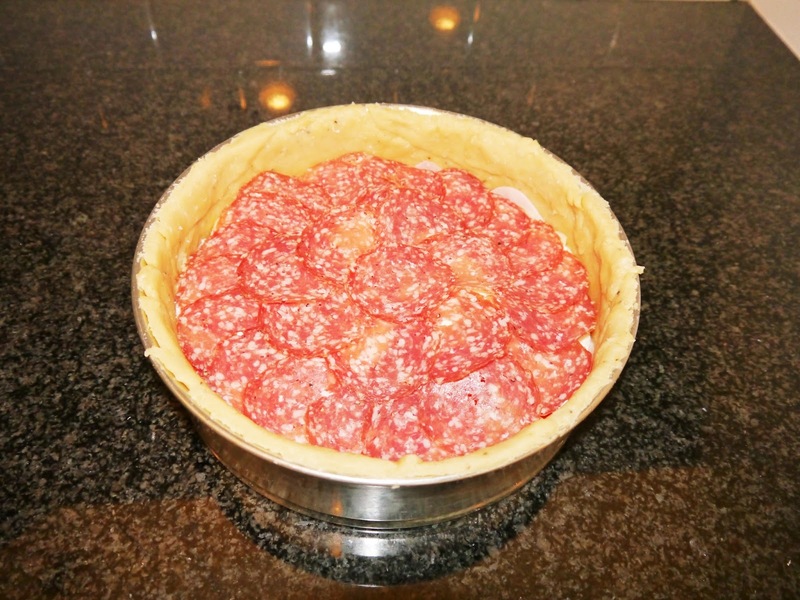 Place the second half of the dough on top of the ingredients and seal the edges. 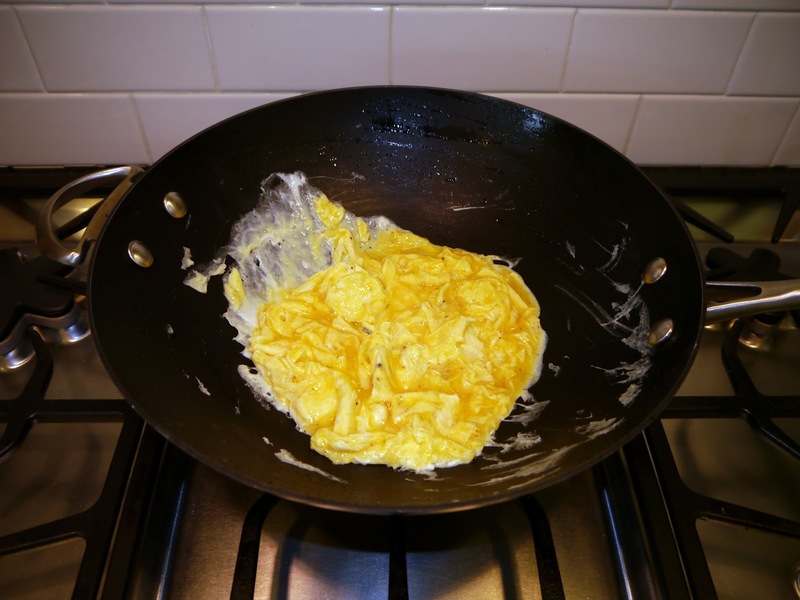 Mix the remaining egg with 1 tsp water. Brush the top of the pizza with the egg wash. Bake at 375ºF for 35-40 minutes or until the pizza is evenly browned. 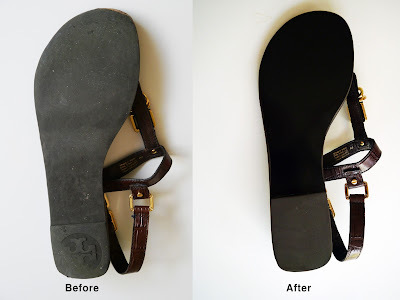 I'm a huge believer in using cobblers to extend the life of my shoes. After wearing these pumps a couple of times (to make sure they were comfortable), I asked my cobbler, Jose, to install rubber half soles. Now, the pointy tips are protected and the soles won't wear out. 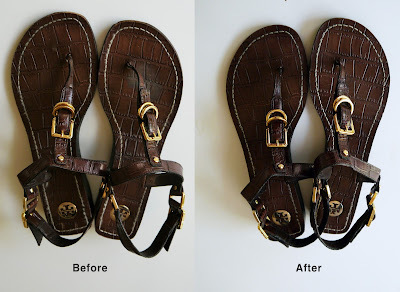 These sandals are about four years old-they were looking a little tired, and the soles needed to be replaced. 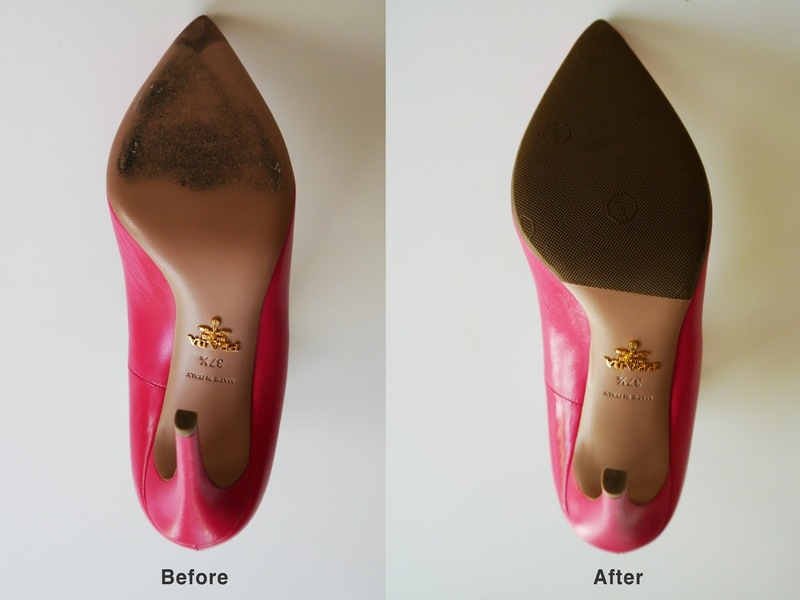 Voila-they look like new again! Though The Sweet Life in Paris by David Lebovitz isn’t a new release (it was released in 2009), I decided to add it to my list of books because I really enjoyed reading it. Written in an accessible style similar to his blog (www.davidlebovitz.com), Lebovitz humorously describes moving from San Francisco to Paris and adjusting to Parisian culture. For example, to illustrate his point that Parisians dress up all the time, he revealed that his house cleaner showed up for work wearing pumps and wore a silk scarf tied around her neck. 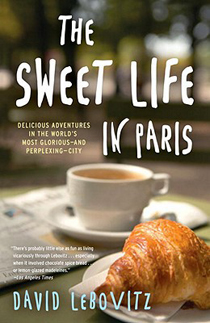 In addition to the humorous anecdotes, The Sweet Life in Paris contains recipes at the end of every chapter. 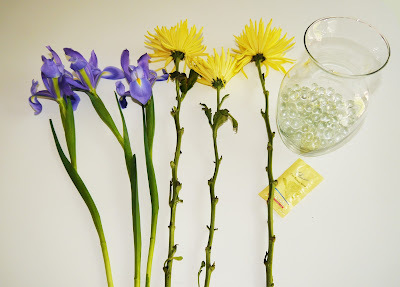 Though I haven’t tried any of them yet, I have a few bookmarked and plan to try them soon. Everyone who knows me knows that I love action movies, especially good ones. For me, a good movie has an interesting story, complex characters and superb writing. A good action movie contains all of those elements and adventure, humor and unpredictability. 2 Guns meets and exceeds all these requirements. 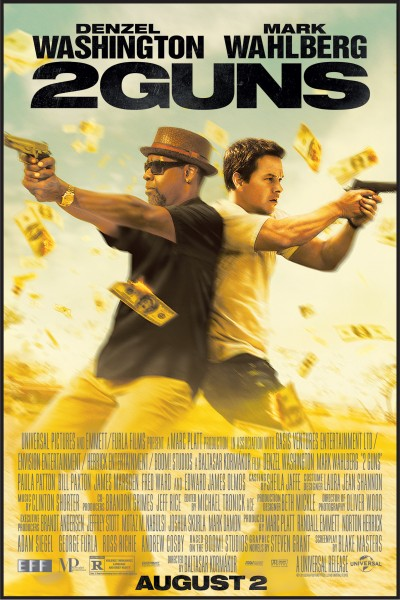 The movie opens with DEA agent Bobby Trench (Denzel Washington) and U.S. Naval Intelligence officer Marcus Stigman (Mark Wahlberg) planning to steal a drug lord's money. Neither knows the other's identity and that each has been tasked with infiltrating a Mexican drug cartel. What ensues after is almost 2 hours of pure entertainment! than the first set. Trim the final flowers 4" shorter than the first set.